It is not merely political culture that mandates that a politician should not use unbecoming language or unleash threats. 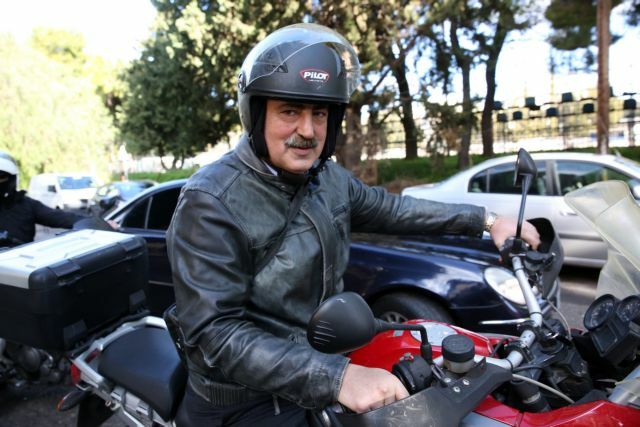 The outburst and verbal attack of Alternate Health Minister Pavlos Polakis on reporters left an awful impression. The pretext for that attack was even worse. It is shocking for the minister to behave in this manner simply because he was asked about the death of two children in hospitals. It is shocking that he did not exhibit even a modicum of respect for the memory of the dead youths and for the pain of their families. This is mandated by one’s humanity, especially for a doctor, who is supposed to serve a profession at the core of which is human life and its protection. Unfortunately, this is not the first time that this particular minister has exhibited a lack of basic sensitivity. He had invoked the dead in the disastrous California wildfires in order to defend the Attica prefect after the deadly summer wildfire in Mati. The issue goes beyond the alternate health minister. The prime minister who tapped him for the post bears complete responsibility. What kind of prime minister would tolerate such behaviour?